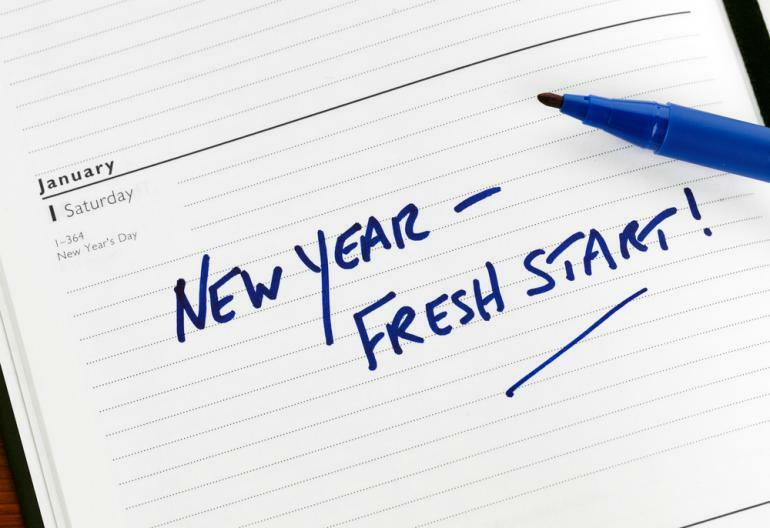 Using Your Chamber Membership to Fulfill New Year’s Resolutions! It’s a New Year and that means new resolutions! Sure, the tradition of the New Year’s resolution has become a bit of a joke---according to Forbes, “Studies have shown that less than 25% of people actually stay committed to their resolutions after just 30 days, and only 8% accomplish them.” Frankly it’s no wonder why so many people have come to scoff at the practice. But that doesn’t mean it can’t be worthwhile to make the attempt—after all 8% is better than nothing. So, we decided to look at a few of the most common resolutions and offer tips on how you can use your Chamber membership to meet your goals! According to an online survey, the #1 most common resolution made by respondents was “Save Money.” Who wouldn’t appreciate a little more money in their pocket at the end of the month? Well your Chamber has you covered on that front with member exclusive Cost Savings & Discounts programs designed to have a considerable impact on your bottom line. Over a 12-month period the Premier Power Energy Savings Program alone saved participating members more than $400,000. Our members are also eligible for a 20-25% discount when they sign up for Constant Contact email marketing programs through the Chamber. Through partnership with Office Depot and OfficeMax our members have access to heavily discounted office products, ink and toner, paper, cleaning and breakroom supplies, and more. While it seems improbable, you’ll make a love connection at a Chamber event, you wouldn’t want to dismiss the possibility altogether! It is, however, much more likely that you’ll make a valuable business contacts and strike up new friendships networking at Business After Hours or learn something new from a qualified speaker at Business Before Hours. 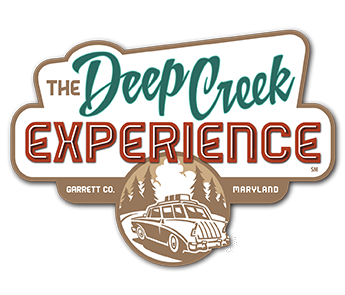 It doesn’t just apply to Chamber events either—be sure to check the Events Calendar on visitdeepcreek.com for more opportunities to get out and mingle. Another common resolution comes from the desire to join a group and make a positive impact on the community. You may be fascinated with local, state, and federal legislative issues.  Perhaps you’re concerned with the local workforce shortage and the challenges such as affordable housing and public transit. Maybe you just love Garrett County’s annual Autumn Glory festival and would like to lend a hand in planning and executing the event. In these instances, and others your Chamber has a variety of active committees that appeal to a number of different interests. These are just a few ways you can leverage the benefits of your Chamber membership to accomplish your goals in 2019. We wish you a Happy New Year and look forward to working with you in the months to come!